The singer, songwriter, Laura Pergolizzi also known as LP played a sold-out show at the 9:30 Club. 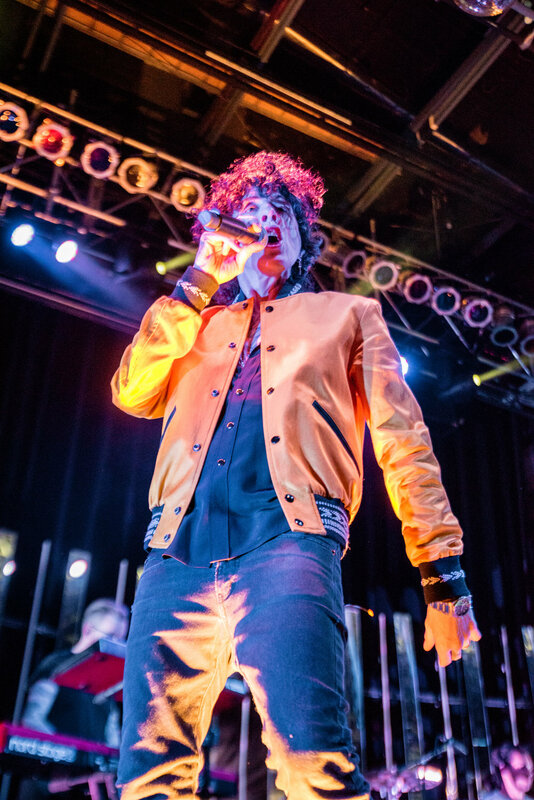 Less than a year ago, LP performed at U Street Music Hall to debut her third album “Lost On You”. The combined venue jump, ‘sold-out’ status, and short turnaround time clearly illustrates that her music not only continues to resonate with fans but has exploded in its reach to other ears. Those seeing her for the first time were not only able to validate her raw talent but were initiated into the forever fan club. Supporting LP on stage was her band consisting of a guitarist, bassist, drummer, and keyboardist. Adorning the performers were LED refracting mirrors and a lightening system called ‘crowd blinders’. LP opened with “Strange” sporting a yellow, tribal-lined jacket, disappointingly covering her statement sailboat tattoo. After a vocal warm-up, she glided right into “Other People”, where she showed off her multi-instrumental flair ranging from guitar, harmonica, and brilliant whistles. While LP is multi-talented, her voice is undoubtedly her most impressive instrument. You could feel the goosebumps of your neighbors and hear them whisper the only word they could conjure, “wow”, as LP demonstrated her ability to pristinely hit high-notes and every vocal melody leading up to it. LP’s music conveys a range of emotions, that was faithfully captured across the set list. The beginning tone was upbeat with songs like “Up Against Me”, but the mood took a deep dive into sorrowful depths with her unreleased song, “Recovery”. The audience held their breath as she spilled out her unprocessed soul. “Recovery” encapsulates LP’s style that is wrapped with potent vocals and sound, but beneath the lungs lies the heart, which is the nucleus connecting her to all listeners. In case you were unable to attend the show or if you feel like reliving LP’s stunning performance, she recently released a deluxe version of “Forever for Now”, which features 9 live-song renditions, including her original hit-single “Into The Wild”. For festival-goers, she will be performing at Coachella. Her full list of tour dates can be found here. 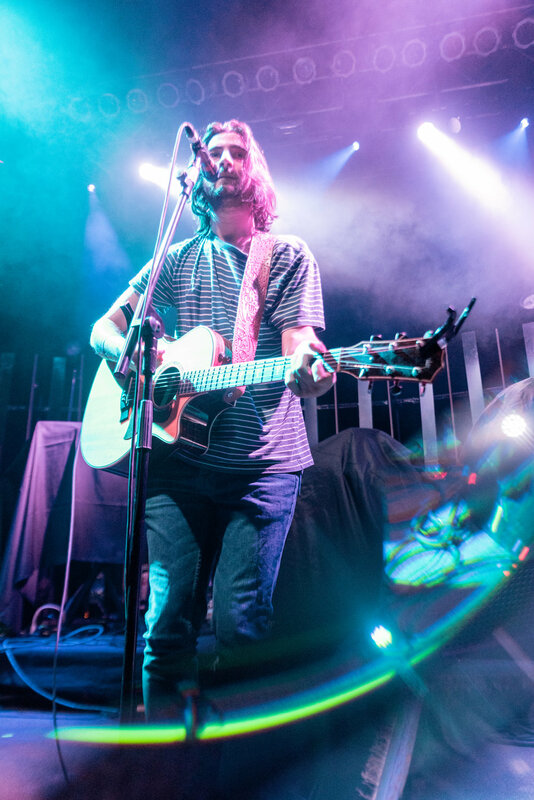 Supporting LP on the road is alternative-rock singer/songwriter, Noah Kahan, who recently debuted his newest single “Hurt Somebody” featuring Grammy-nominated Julia Michaels. Additionally, pop-soul artist Kat Cunning who has a spectacular stage presence born from her experience on Broadway.